Protest organizers against the Trans Mountain Pipeline expansion project say they believe the number of people arrested for civil disobedience will rise or even surpass the number arrested fighting to stop logging in Clayoquot Sound on the west coast of Vancouver Island more than two decades ago. Those logging demonstrations, known as the War in the Woods, marked the largest civil disobedience protest in Canadian history. The promise of more arrests from Trans Mountain protesters comes despite the threat of spending seven to 14 days in jail for blocking work at Kinder Morgan's Burnaby Terminal and the Westridge Marine Terminal. Tzeporah Berman, a director for Stand.earth, is helping organize blockades on Burnaby Mountain with the Indigenous-led group Coast Protectors. Berman says there are moments in history when governments fail the public interest due to influence from industry and it's at those moments when people must stand up. "And I feel that this is one of those moments," she said about the Trans Mountain expansion project. The project was purchased by the federal goverment in May to ensure it gets built, so the focus of the protest is now directed at Ottawa. There are striking differences between the two protests. 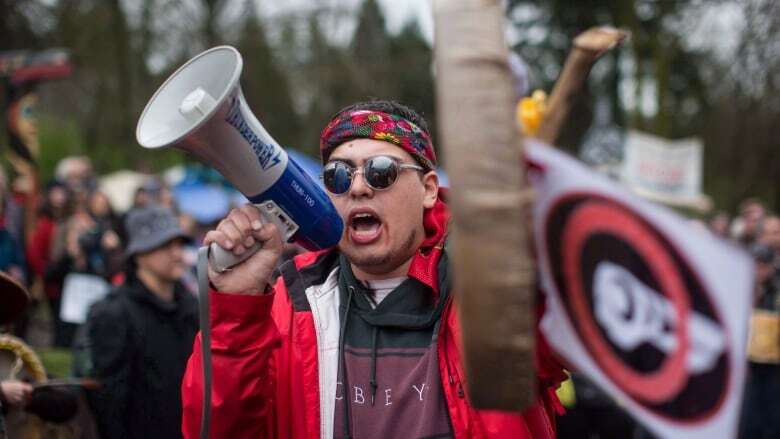 The Clayoquot protests were directed against the province and took aim at one of B.C. 's prized resource industries: logging. 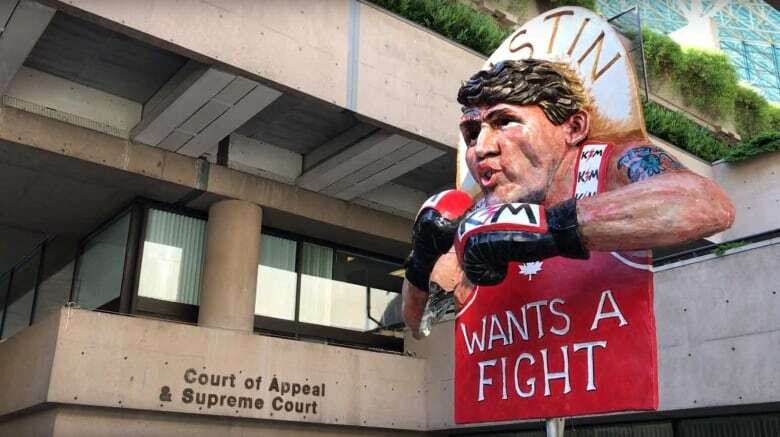 The Trans Mountain protests were first directed at an American company and opponents say the project poses many threats, namely it infringes on Indigenous rights, increases the risk of oil spills and contributes to climate change. Our top concern is for the safety of the public, and our employees as well as our neighbours. We respect the rights of peaceful protest. Academics who study civil disobedience say that despite the differences between Clayoquot and Trans Mountain, there is potential for more people to get arrested over the pipeline expansion. "There's enough people that are strongly committed to this movement," said David Tindall a professor of sociology at the University of British Columbia, who has has studied civil disobedience for the past 30 years. "Some people think that they don't have any choice if they want to be moral beings, that this is their moral duty to engage in these types of activities," Tindall said. In 1993, Berman was charged with 857 criminal counts of aiding and abetting in the organization of blockades around Tofino and Ucluelet during the Clayoquot protests. That protest focused international attention on the ancient forests of Clayoquot Sound on the west coast of Vancouver Island. At its peak in 1993, around 800 people were arrested for civil disobedience. 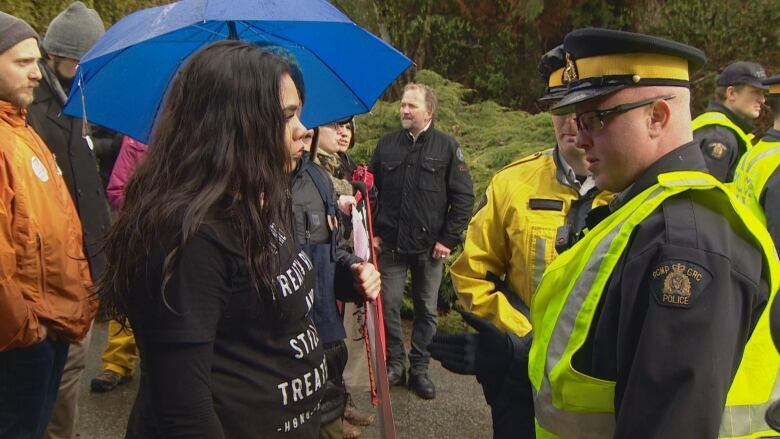 The number of people arrested protesting the Trans Mountain pipeline expansion is smaller. 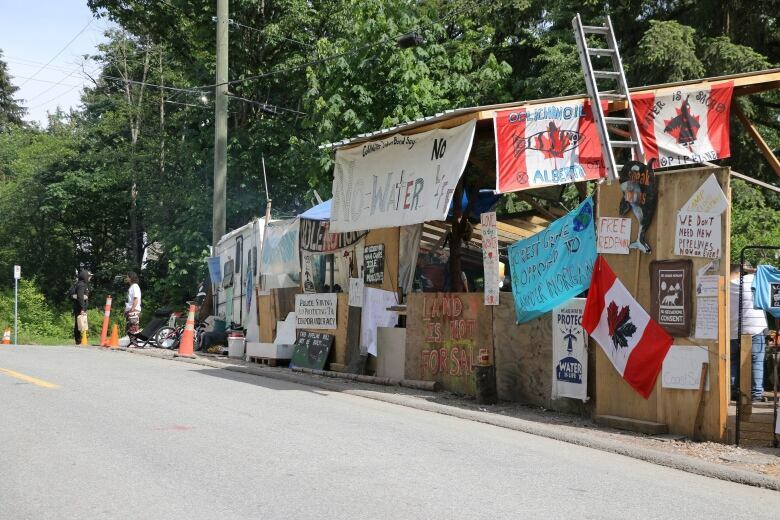 From mid-March of 2018 to the beginning of July, 211 people were arrested for breaking a court-ordered injunction at Kinder Morgan's work sites. But after a flurry of arrests in April — around 170 in one week — there have only been a handful here and there on weekends. The trickle could be due to increased penalties, which could include a $5,000 fine and seven to 14 days in jail. Those first arrested for civil or criminal contempt were either fined $500 or ordered to do community service if they were unable to pay. In Clayoquot, initial sentences were $500 fines, which escalated to $1,000. The Court of Appeal ultimately imposed house arrest on some for up to 45 days but lifted the fines because the trial court had failed to inquire about people's ability to pay. For her Clayoquot protests, Berman spent a few weeks in jail. But she fought charges and emerged with no criminal record. 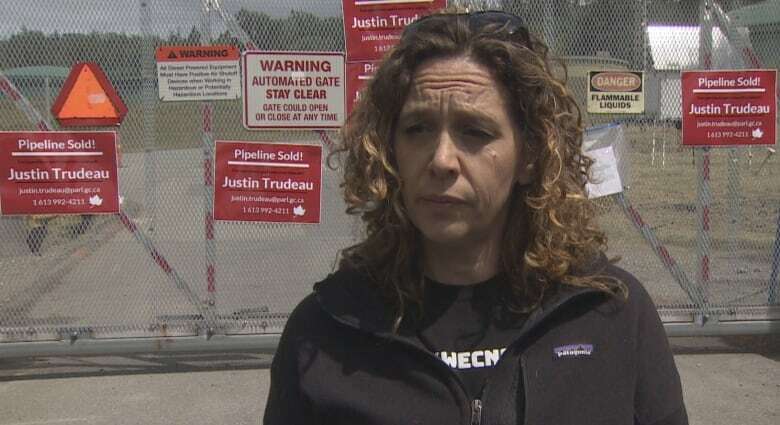 More than two decades later, she says 20,000 people have pledged to stop the pipeline and have vowed, on the Coast Protectors web site, to stand with Indigenous leaders. As for the arrests themselves, Berman says they help garner media attention and keep the issue in the public eye. They also create doubt for investors and can delay construction. Because work is planned for years to come at the Burnaby sites, Berman and others believe the arrests too will continue. "There is no one moment that stops a project, rarely is there just one moment," said Berman. "It took us 10 years to stop [Enbridge's Northern Gateway pipelines.] It took us five years to stop [The Energy East pipeline]. We'll stop this one too."